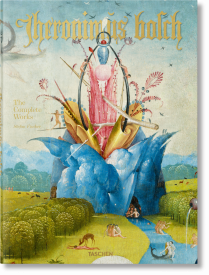 In his Garden of Earthly Delights, early Netherlandish artist Hieronymus Bosch (c. 1450–1516) presents the world of human desires and fears, condensed into three impasto panels. The fantastic imagery and pessimistic tone of Bosch’s paintings cast a wide influence on art of the 16th century, with Pieter Bruegel the Elder one of his well known followers. His nightmarish depictions of hell still defy complete understanding but allude to the moral attitudes and religious concepts of the late medieval period. 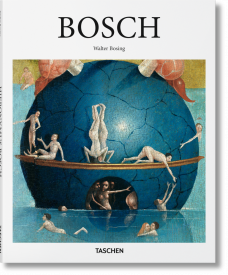 Bosch’s landscapes are populated with myriad scenes of human figures and fantastical creatures embroiled in all manner of strange activities, which seem to flicker and change before our very eyes. 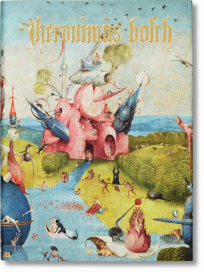 Born in the 15th-century city ‘s-Hertogenbosch, in the Duchy of Brabant, Hieronymus Bosch’s highly individualistic artworks were collected widely, including by Philip II of Spain, and a number of his works reside at the Museo del Prado, Madrid. One of Bosch’s greatest inventions was to take the figural and scenic representations known as drolleries, which use the monstrous and the grotesque to illustrate sin and evil, and to transfer them from the marginalia of illuminated manuscripts into large-format panel paintings. Amongst others, his The Adoration of the Magi, The Last Judgement, and The Haywain exist in triptych altarpiece format. 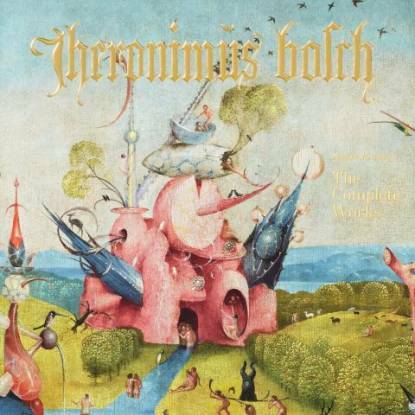 Bosch—whose real name was Jheronimus van Aken—was widely copied and imitated. Today only 20 paintings and eight drawings are confidently attributed to the master. 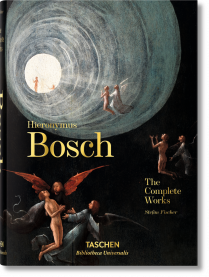 TASCHEN’s Complete Works monograph explores the world of Bosch in XL high-definition detail. 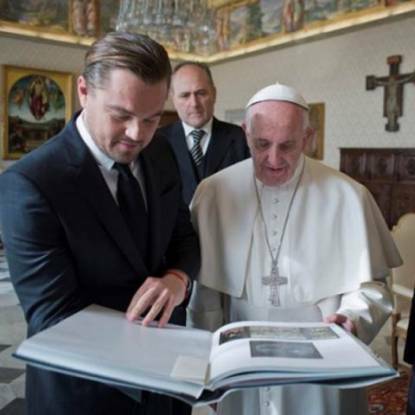 Across the TASCHEN Basic Art and Bibliotheca Universalis book series, art historian Stefan Fisher provides unrivaled insight into the artist. 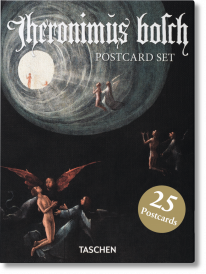 And a new postcard set gives you the opportunity to send a little pice of heaven - or hell - to your loved ones. 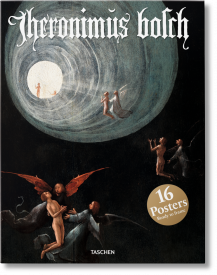 500 years after his death Hieronymus Bosch continues to be seen as a visionary, a portrayer of dreams and nightmares, and the painter par excellence of hell and its demons.